Leah Morgan is a Research Geologist in the U.S. Geological Survey, where she co-leads the USGS Denver Argon Geochronology Laboratory. Leah has a BA from Carleton College, and a PhD from UC Berkeley. She was a Marie Curie Postdoctoral Fellow at VU Amsterdam and at the Scottish Universities Environmental Research Centre. 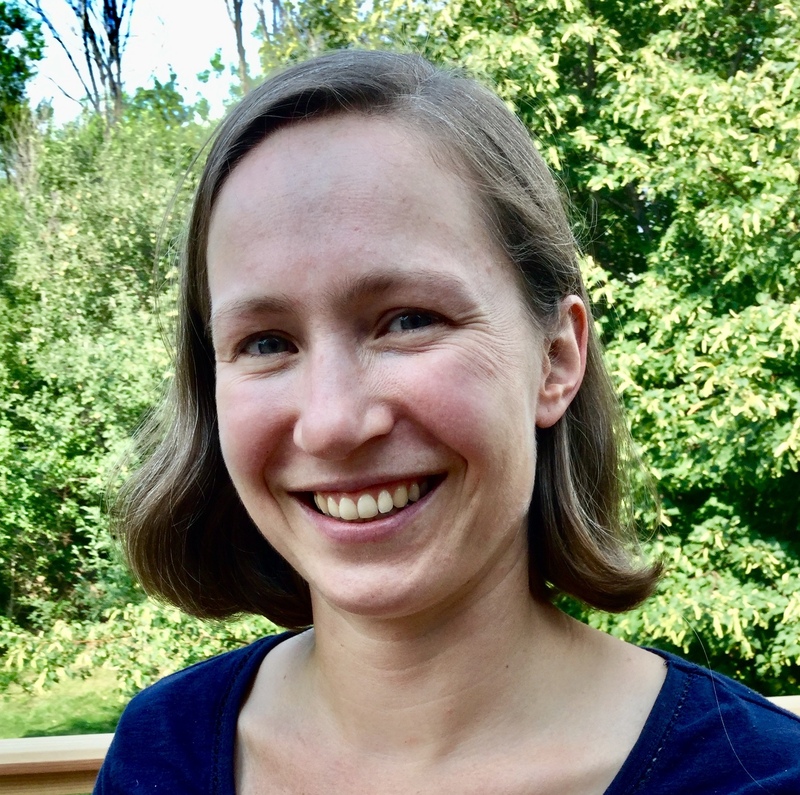 Leah is the Chair of the Geochronology Division of the Geological Society of America a member of the EARTHTIME Steering Committee, and a Vice Chair of the inaugural Gordon Research Conference on Geochronology, to be held in 2019. Leah has worked on a range of applications and method development issues in argon geochronology. Applications have largely focused on questions in paleoanthropology and the geologic timescale. Method development projects have included developing metrologically traceable systems for measuring absolute quantities of argon, identifying terrestrial potassium isotope variability, and the design of a mobile neutron source for the future in situ deployment of argon geochronology capabilities on planetary surfaces.